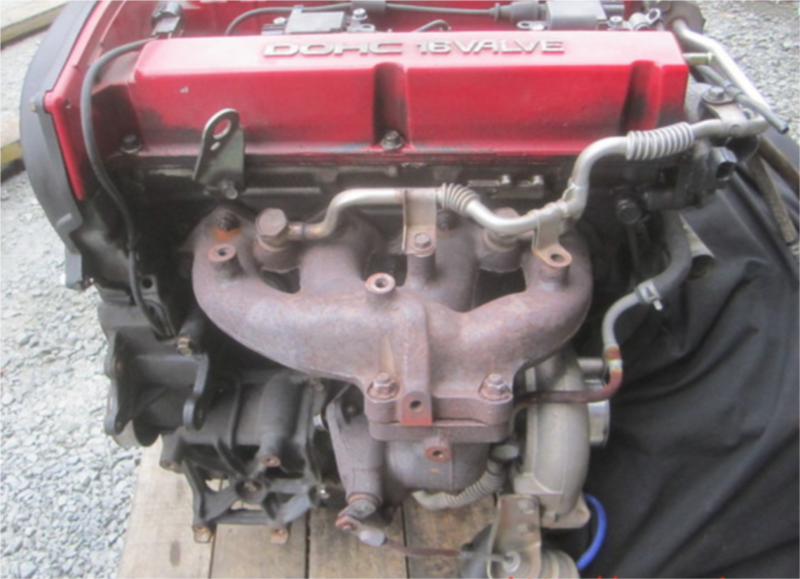 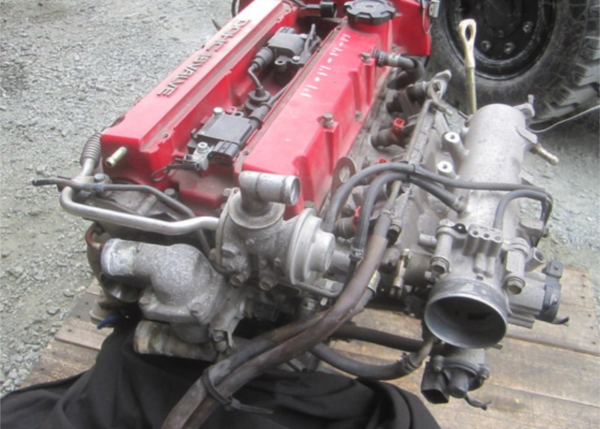 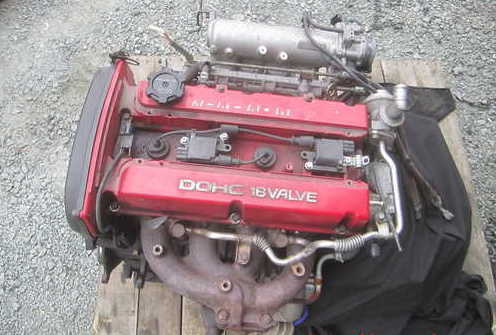 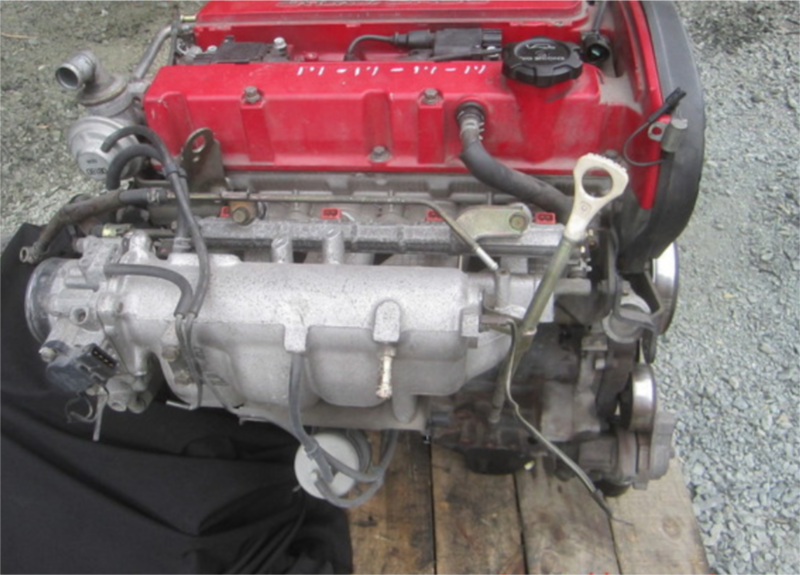 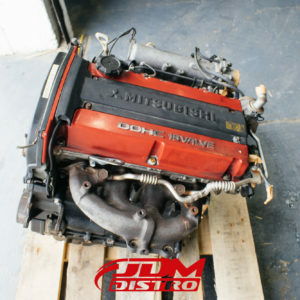 4G63 turbo engine from a JDM Lancer Evo 6. 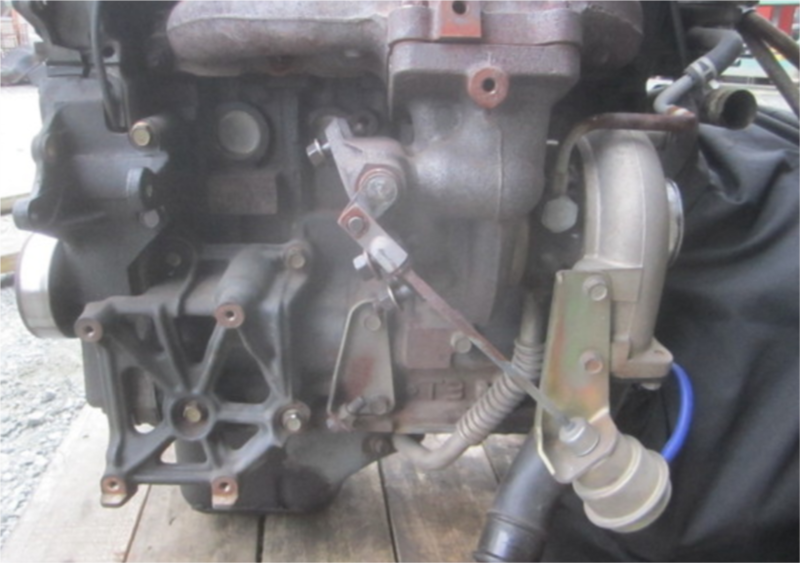 Includes turbo, intake plenum and some ancillaries as pictured. 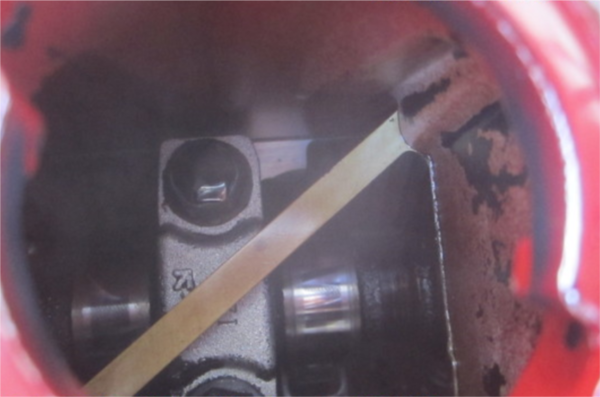 Compression test even 1.1mpa (160psi) across each cylinder. 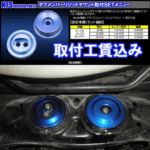 NEW KTS JZX90/100 CHASER REAR SUBFRAME COLLARS Stop slop and movement in the rear subframe with these KTS aluminium alloy solid rear member spacers. 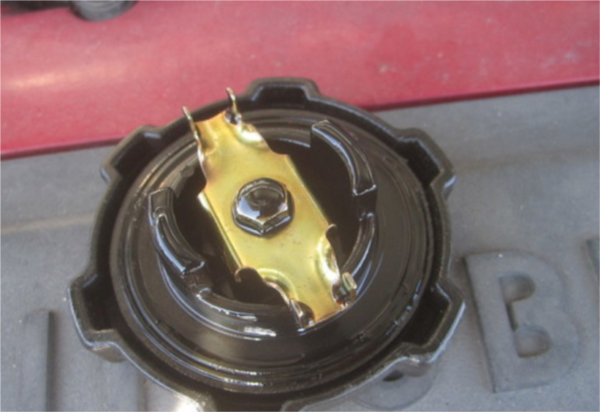 APPLICATIONS JZX90 JZX100 Chaser Cresta Mark II etc..
KTS CHASER SOLID REAR DIFF MOUNT SET Stop excess differential movement with these solid aluminium alloy rear mounts. Direct bolt on, no modification required, simple and easy fitting. 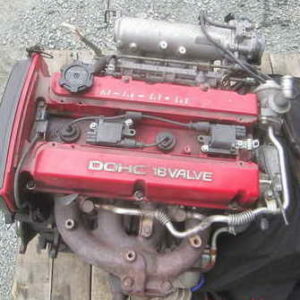 APPLICATIONS JZX90 JZX100 Chaser Cresta Mark II etc..